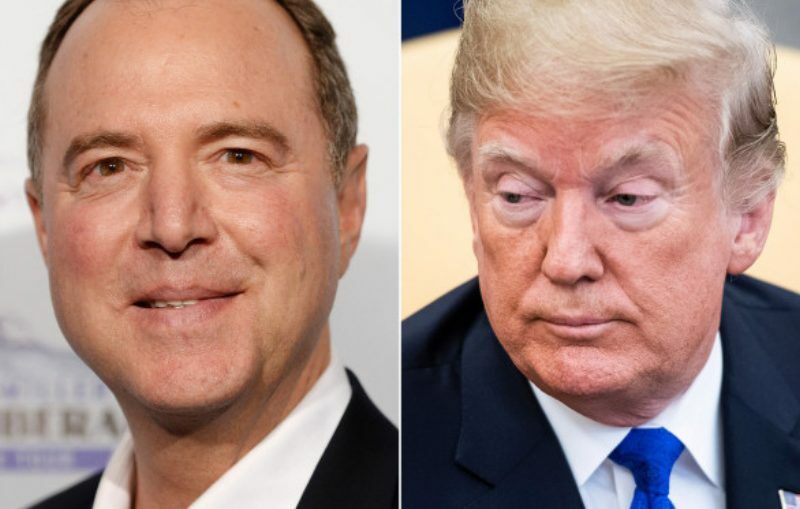 On today’s show we’ll examine how the new Democratic leadership of the House Intelligence Committee is taking President Donald Trump to task and scrutinizing his conduct after committee Republicans refused to. Then after a young mother tragically fell down subway steps in New York City with her baby’s stroller and died, we’ll examine the history of accessibility and architectural design and how disability rights activists fought for decades. Author Bess Williamson will discuss her new book, Accessible America: A History of Disability and Design.